Introducing the REDbird tanGO 5.8ghz Intelligent RC Communications Device. The REDbird tanGO device dances with a DJI compatible 2.4ghz WiFi Range Extender to create a complete remote mount repeating solution. The tanGO’s 5.8ghz RC Link is compatible with the DJI Phantom 3 Standard, Phantom 2 Vision, Vision+ and FC40 and has additional two-way communications capabilities. No drone or controller modifications are required. Just press a button to bind the tanGO device to your DJI controller and fly. 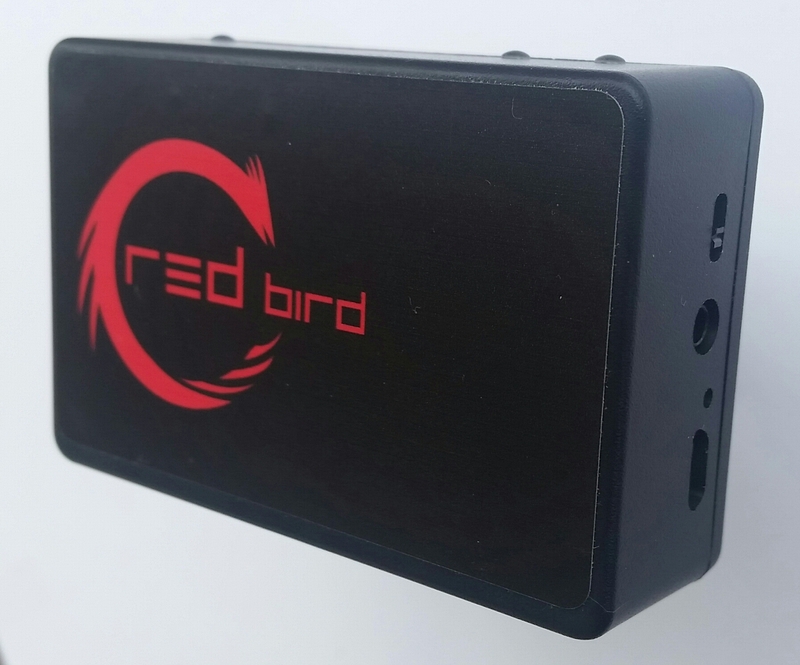 Once you use the REDbird tanGO as a repeater, you won’t go back to your current setup. It’s easy to use and enables so much more. This entry was posted in Uncategorized on August 18, 2015 by garrock.